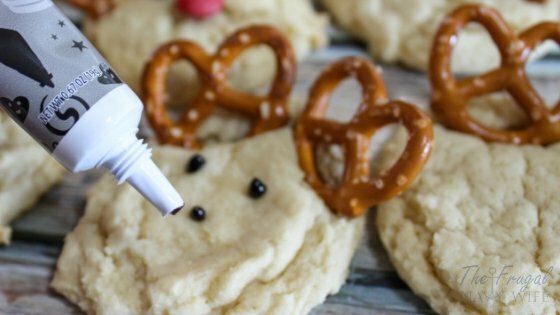 If you are looking for a super fun and easy Christmas cookie recipe that the kids can help you with, this is it! 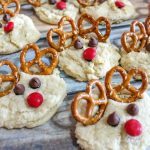 These Rudolph Cookies are easy and yummy and look so darn cute! 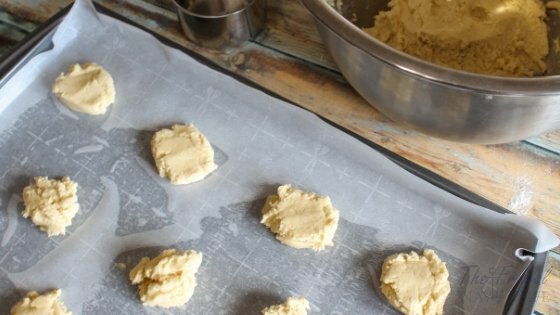 If you want to save a bit of time you can use a pre-made sugar cookie dough for the cookie instead of the cookie recipes below. You might have to adjust cooking times. 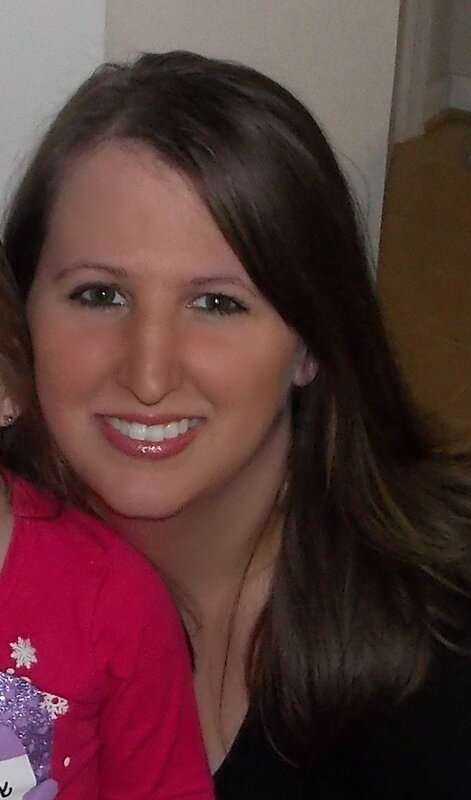 We have done this with a chocolate cookie and used white chocolate chips for eyes as well. 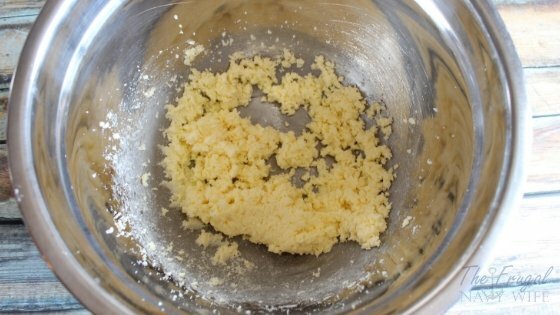 Using either a handheld or a stand mixer, beat together the butter and sugar. 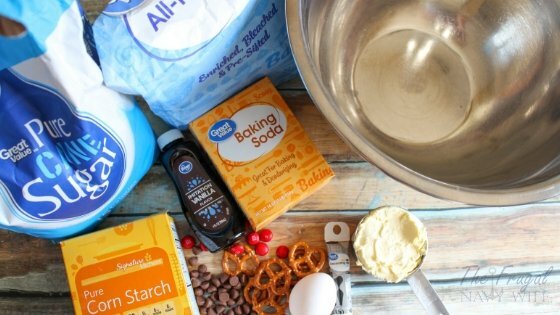 In a small bowl mix together the flour, baking soda, and cornstarch. Add mixture to wet ingredients 1 cup at a time. 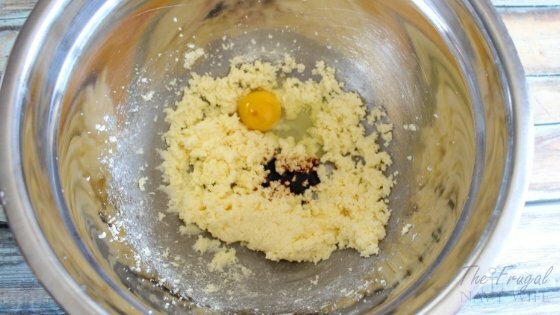 TIP: The dough will be thicker than usual, so you will need to mix everything together a tad bit longer. Spoon the cookie dough onto the baking sheet and bake for 9-10 minutes. 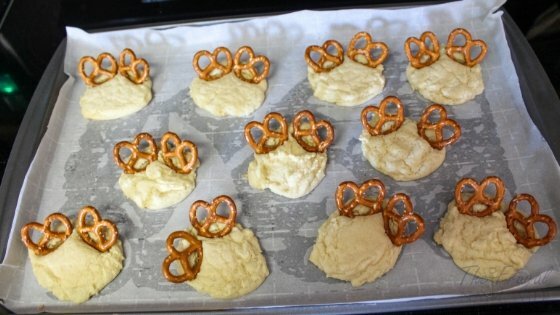 When the cookies are done baking, place the pretzels on top of the cookies before they get a chance to cool down. Once the cookies have completely cooled, use your decorating gel and place a dot on two of the chocolate chips and one red m&m. Place on the cookie to resemble a face. 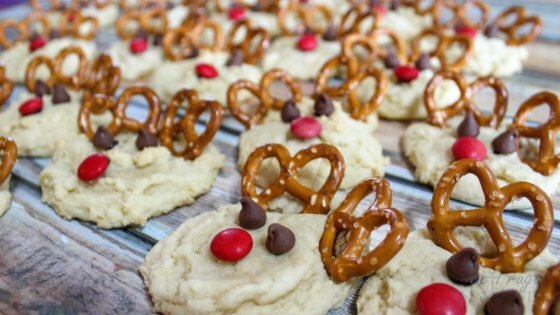 Have you made Rudolph cookies before? 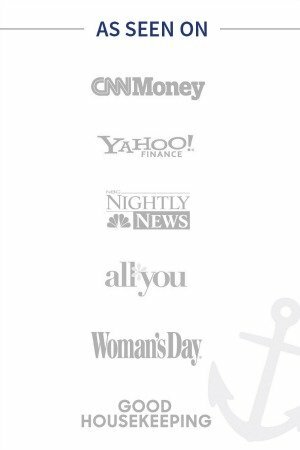 I'd love to know how you liked them! 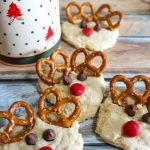 Looking for a super fun and easy Christmas cookie recipe that the kids can help you with? These Rudolph Cookies are easy and yummy and look so darn cute! 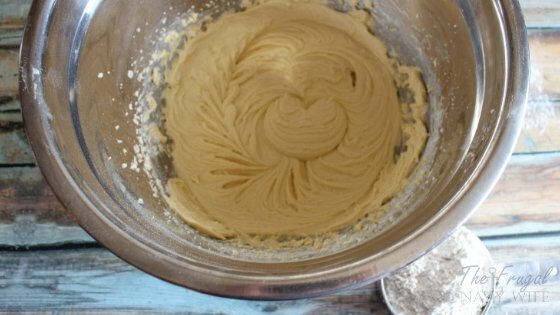 Slowly add in the flour ½ cup at a time. 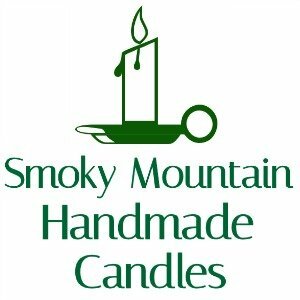 Using a plastic spatula or a spoon, fold in the baking soda and cornstarch.